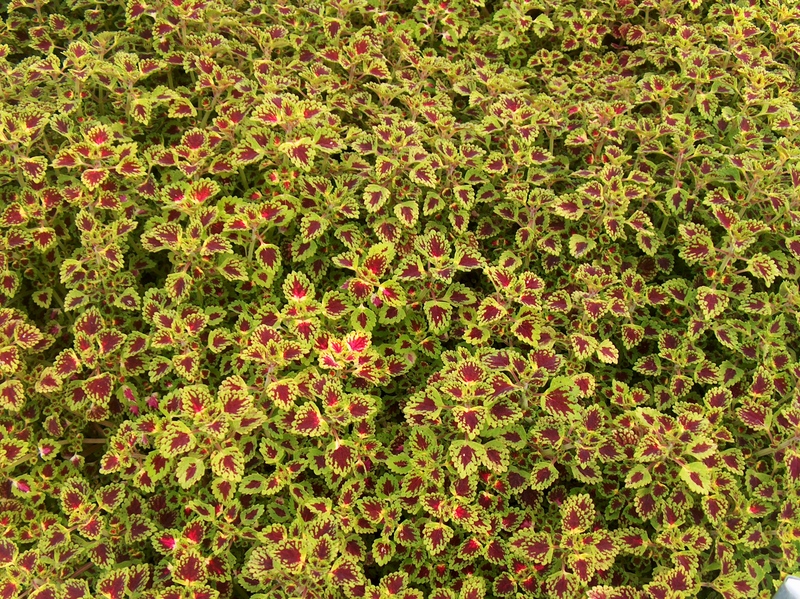 Comments: The fringed, ruffled leaves of this coleus are small but numerous, thus giving plants a compact bushy quality. Cuttings root easily in a moist soil mix or water. Fertilize plants several times during the period of active growth.